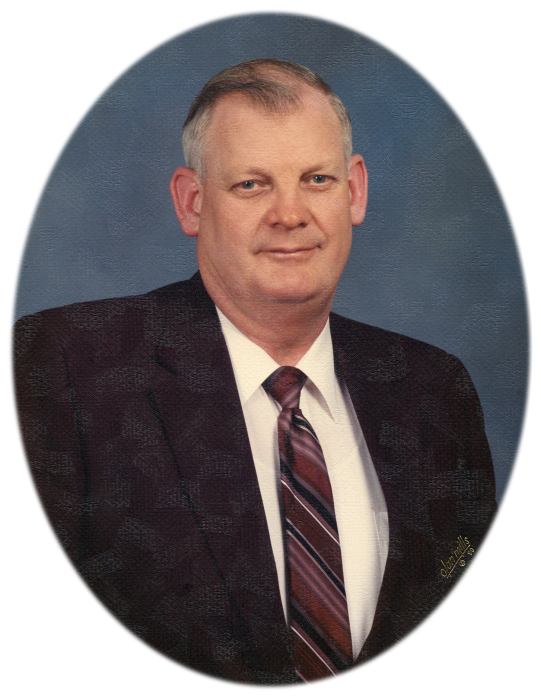 Virgil "Paul" Chandler, age 83, of Lawrenceburg, TN passed away Friday, January 25, 2019 at Maury Regional Medical Center in Columbia, TN. He was a native of Appleton, TN, retired from Murray Ohio, a farmer, and a member of Pulaski Street Church of Christ and Davy Crockett Good Sam Club. He was preceded in death by his parents, Oliver Birdie and Pearl Anna Jones Chandler; two brothers, John Chandler and Lavaughn Chandler; and one sister, Helen Bradley. Arrangements are being handled by Neal Funeral Home, 231 N. Military Avenue, Lawrenceburg, Tennessee. The family will receive friends from 5:00 PM to 8:00 PM Friday, February 01, 2019 at Neal Funeral Home. Funeral services will be conducted at Neal Funeral Home at 11:00 AM Saturday, February 02, 2019, with Jacob Evans officiating. Interment will follow at Center Point Baptist Cemetery in Lawrence County, TN.